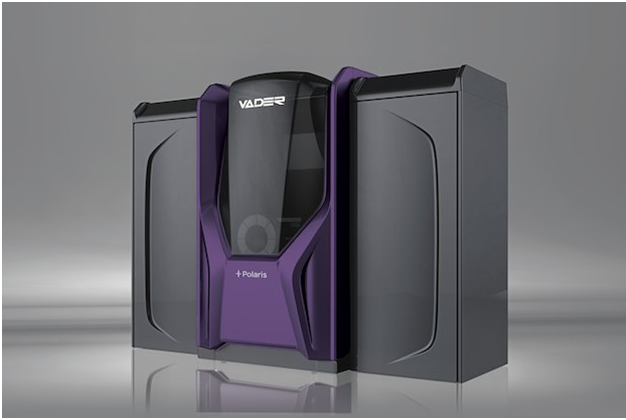 Xerox Acquires; Enters 3D Printing | Industry Analysts, Inc.
Xerox has acquired 3D printing company Vader Systems, a Buffalo NY area manufacturing start up run by father and son Zachary and Scott Vader. The company has now been relocated to the Xerox Webster campus outside of Rochester NY. Terms of the sale have not been disclosed.